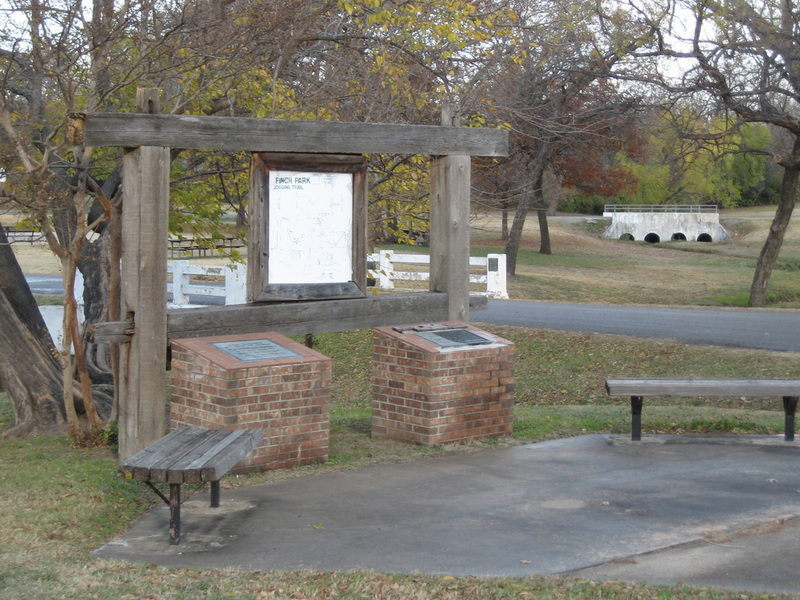 Originally located north of Anna, the cabin was moved to McKinney for the Republic of Texas Centennial in 1935. THAT REMAINS OF THE CABIN. These monuments and other improvements to Finch Park were made in 1982 by the Texas Parks and Wildlife Department and the City of McKinney. Collin McKinney moved to the Collin County area in 1846 from around Clarksville, TX. He was active in the Republic of Texas Constitutional Convention and helped draft parts of the Texas Declaration of Independence. He served in the House of Representatives of the Republic of Texas. Because of his efforts in forming the government of the State of Texas, the county where he lived was named for him. Later when Collin County was establishing its county seat within three miles of the center of the county, as was required by state law, the new county seat was also named for him. Collin McKinney’s home was north of present-day Anna, within a few miles of the Grayson County line. Lumber was hauled from Jefferson, TX, and cut on site to build the cabin. Collin McKinney died in 1861. By 1900, the cabin was abandoned and was being used by family members to store grain. 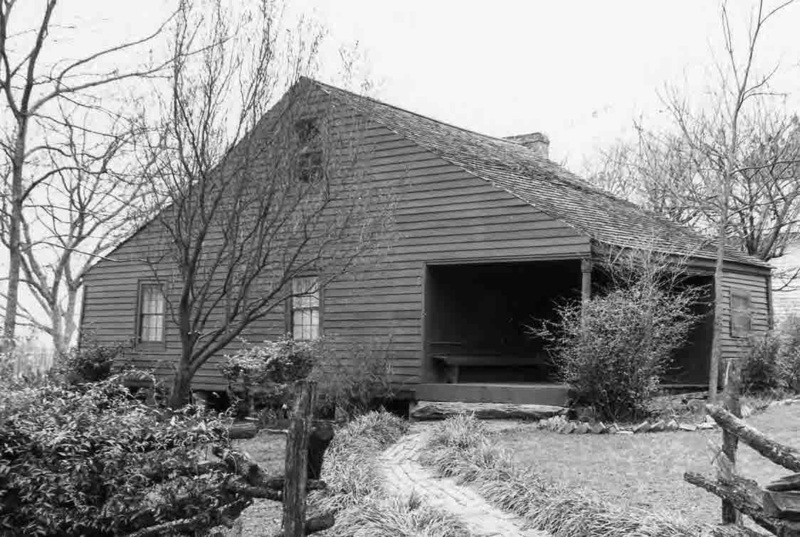 When Texas was planning to celebrate its Centennial in 1936 with an Exposition at Fair Park in Dallas, the McKinney family gave the cabin to Collin County to be used as a Visitor Center. It was moved on a flat bed truck to the north side of McKinney where Hwy 5 (It was 75 in those days.) entered the city at that time, around Tennessee Street today. In two-month period over 10,000 people from all over the United States and from around the world signed the guest register at the Visitor Center. The cabin served as a Visitor Center for one year before being moved to Finch Park in McKinney. It was used to educate school children about pioneer life. It was damaged in the 1948 tornado that hit the southern part of McKinney and was restored by the McKinney Garden Club. In 1978 the cabin was listed on the National Register of Historic Places. In 1980 the cabin burned. All that is left of the cabin is a wood beam. The cabin has a Texas Historical Marker.